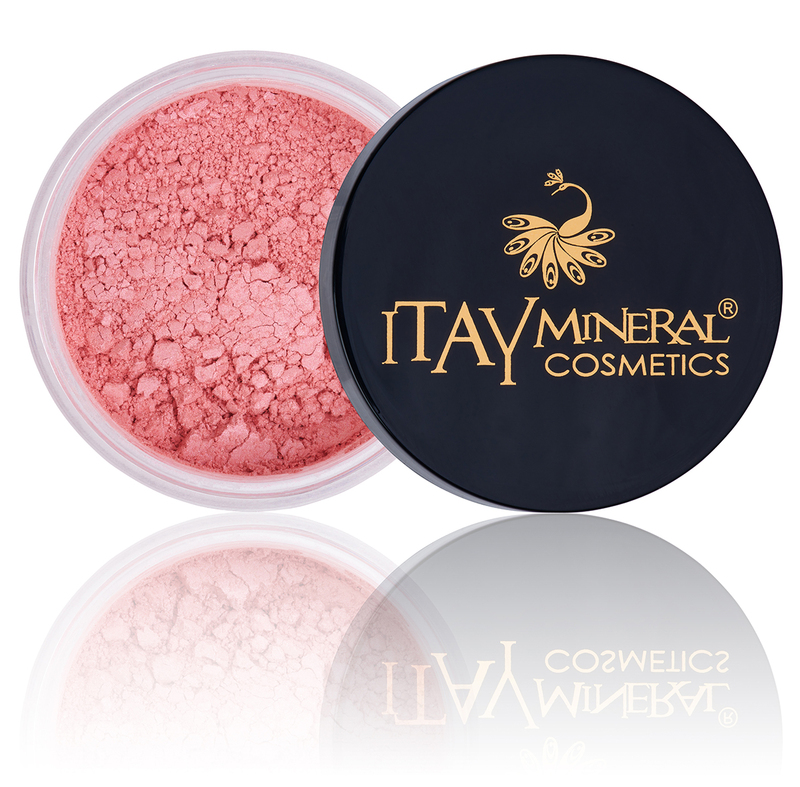 The perfect princess shine is just a few swipes away with the ITAY Mineral Blushes. Our chemical-free formula contains no dyes, preservatives or talc, so it will never clog pores or irritate skin, and with six luminous shades you’re sure to find the perfect fit. Use with the ITAY Mineral Foundation for an all-day flawless look that will keep you confident and radiant. MB- 3 "Hot Cocoa "
MB6 - "Raspberry Smoothie "